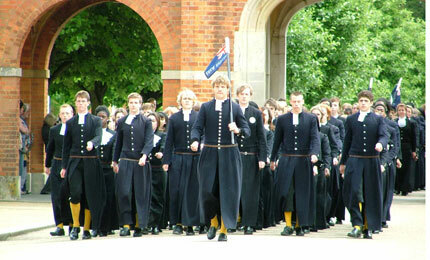 Condair's UK distributor, JS Humidifiers, has recently supplied a Condair CP3 steam humidifier to humidify the school hall organ at Christ’s Hospital School near Horsham, ensuring it resonates correctly and remains in tune whatever the weather. 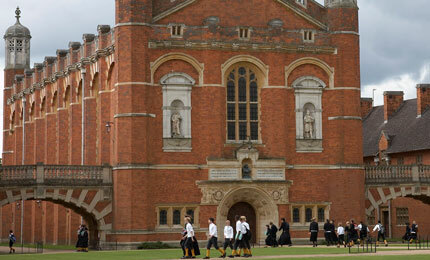 The organ in Christ’s Hospital’s ‘Big School’ is of huge historical importance and great artistic merit. 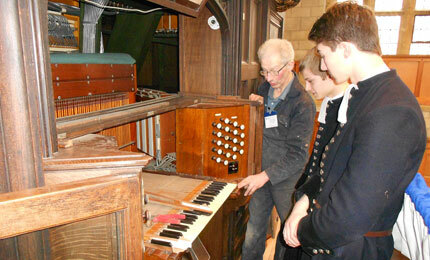 It has its roots in an organ built in 1830 by Elliot & Hill and around 25% of the current pipes date from the original instrument. 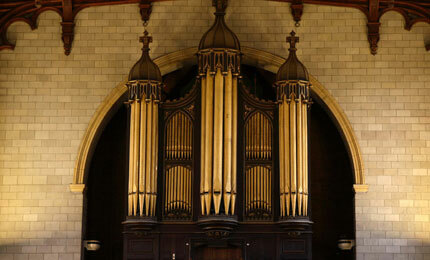 It was substantially renovated in 1902 and then again in 2012 when a specialist in organ restoration recommended installing humidification and suggested Christ’s Hospital talks to JS Humidifiers because of the company’s expertise in this area. 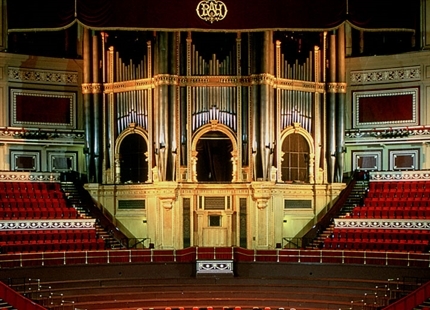 Large pipe organs need to have the humidity maintained within their organ chambers in order to preserve the wooden sound boards and sliders. If the air in the organ chamber becomes dry then it will draw moisture from the surrounding wood causing it to suffer dimensional changes. This can cause the sliders to warp and stick, resulting in an unresponsive instrument. By maintaining 55% relative humidity (%RH), the wood is in equilibrium with the air and it retains its moisture content and shape. This is often achieved with small capacity steam humidifiers, like the Condair CP3, which feed steam directly into an organ chamber through a fan unit. 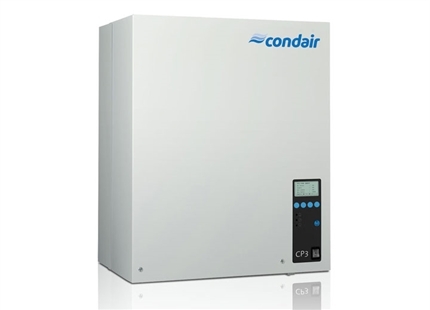 The Condair CP3 is an electrode boiler steam humidifier that can deliver steam to an air handling unit or directly to a room’s atmosphere. All steam humidifiers require occasional servicing to remove limescale that builds up during operation. The Condair CP3 makes servicing quick and easy as the boiling cylinder is disposable. When servicing is required the cylinder is simply drained, removed and replaced with another, keeping downtime to a minimum. The humidifier incorporates innovative features, such as water conductivity monitoring and staged electrode use, to maximise the lifetime of the cylinder. It is available in sizes from 5-90kg/hr and can operate with standard mains water. 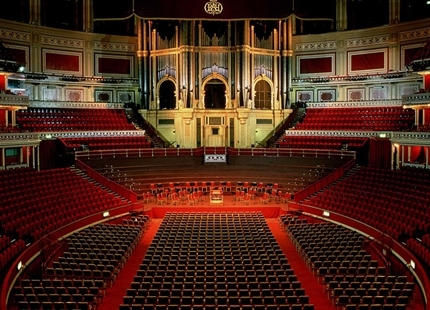 Condair has humidified some of the most prestigious concert halls and pipe organs in the world including those at The Sydney Opera House, The Royal Albert Hall, Alexandra Palace and the Royal Opera House in Covent Garden.